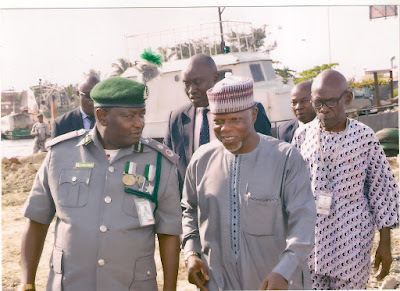 Controller of the Command, Mr Yusuf Umar, made the request while receiving the Comptroller-General of Customs, Retired Col. Hameed Ali in Lagos. Umar also requested for modern and efficient water patrol crafts like medium size boats and high-speed outboard engines, to boost anti- smuggling operations. The controller said the command also needed trucks for conveying seizures to the base and other utility vehicles for the outstations. He appealed to the comptroller-general for the provision of accommodation (barracks) for customs operatives in the outstations, who presently live in rented apartments, which is risky to their lives. Umar said the command was responsible for suppressing smuggling activities and enforcing other extant regulations as may be assigned to it from time to time. The controller also said that operational areas of the command covered the South Western axis of the country. He said the operational areas extended to the North Western area of the country, particularly River Yauri in Kebbi, where the command had no outstation. Umar explained that other outstations include Idiroko (Ogun); Igbokoda (Ondo State); Yekeme, Bar Beach, Ijora and Badagry all in Lagos State. 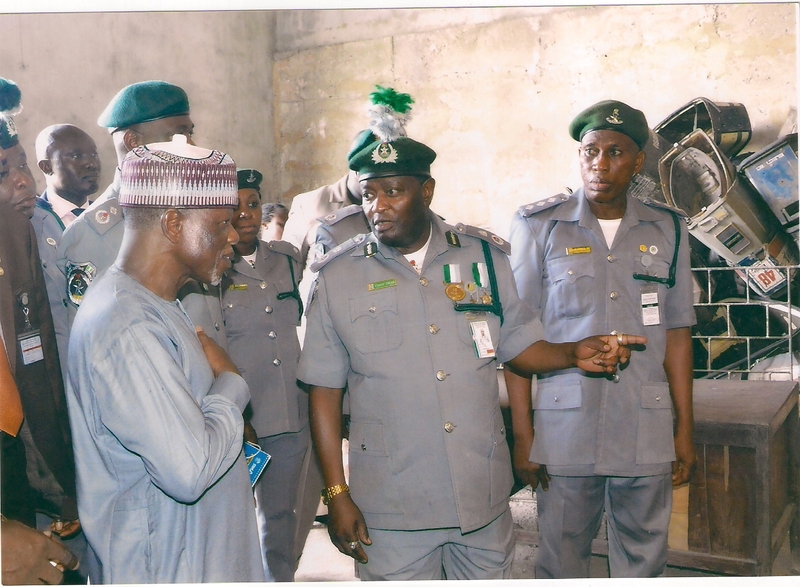 He told the comptroller-general that the command had in the last 10 months made 35 seizures, with a Duty Paid Value (DPV) of N70.3 million. He added that the figure was approximately a 65 per cent increase compared with 30 seizures valued at N28.8 million recorded in 2014 before he assumed office. 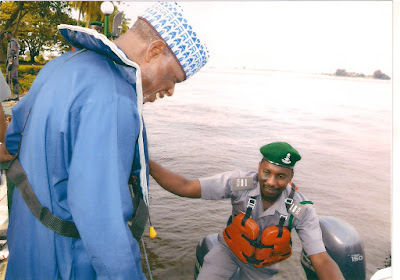 Umar said the command had to sand fill the environment, reconstruct a drainage system into the shoreline as part of efforts to give the erstwhile swampy environment a face-lift. The controller further said that, ``The command also installed a CCTV monitor to check movements and activities around the base as one of security measures put in place. “We renovated and refurbished the CAC’s office complex and other offices and residential structures that were in completely obsolete state. 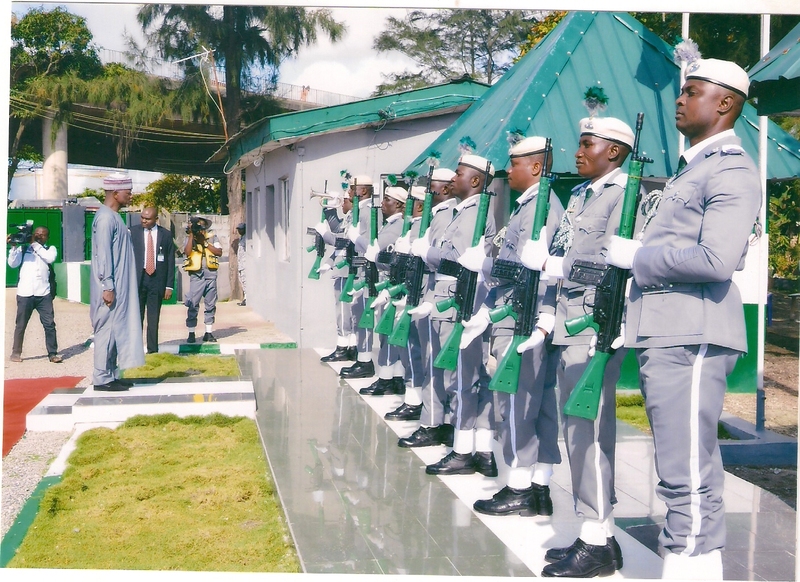 The controller said, the command had to construct make-shift offices and residential quarters containing five offices and three rooms for the Customs Officers Wives Association(COWA)office/conference room and officers residential accommodation. He said that the temporary structures became necessary when the old buildings were demolished. 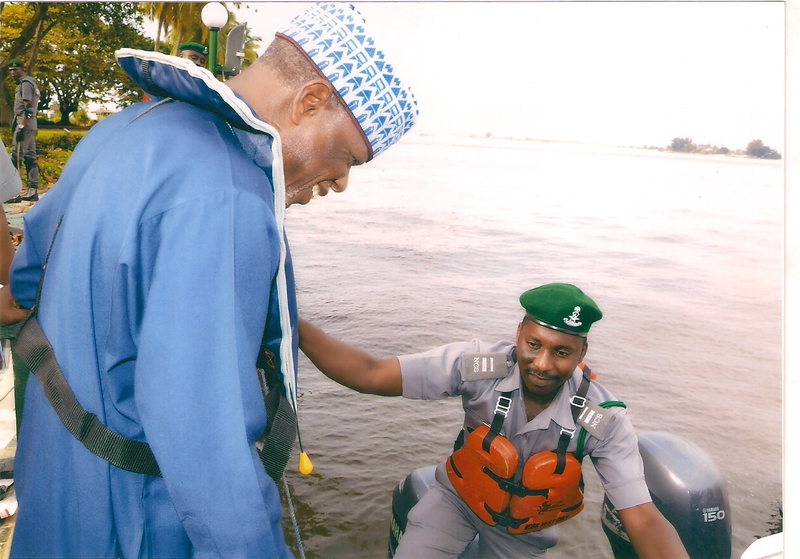 He added that the command had to repair 14 of its water crafts to boost its operations on water, while 112 officers and men were trained on the use of AK 47 riffles. Earlier, the comptroller-general addressed officers and men of the command and warned them against acts of indiscipline, while he urged the officers to work with dedication. Ali promised to look into the welfare of officers, adding that officers would no longer stay beyond three years on a posting again. He also promised that promotion would henceforth be done twice yearly.